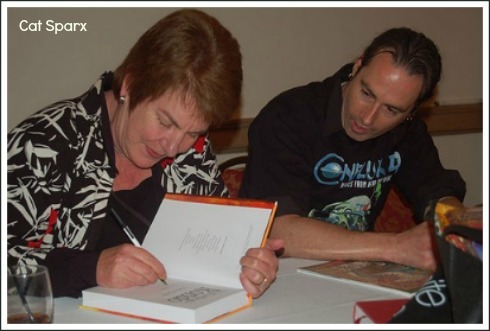 Emily Rodda is an Australian author who's best-known for her fantasy books for children. Her Deltora Quest series has been especially popular around the world and is a fantastic series for both boys and girls aged from about nine up. 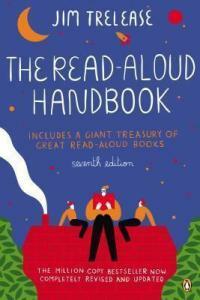 They're also great to read aloud to 7-year-olds. Her Rowan of Rin series is great for slightly younger children and can be a good choice for boys who are reluctant readers. Try reading the Rowan books aloud to your reluctant 6-year-old and you might find - as I did - that your reluctant reader is so enthralled with the story that he starts to read them on his own. Emily Rodda's real name is Jennifer Rowe. She was born on 2 April 1948 in Sydney and has two younger brothers. She went to Abbotsleigh, a private school for girls on Sydney's north shore, and then to the University of Sydney where she graduated in 1973 with a Masters degree in English Literature. Jennifer Rowe began her working life as an assistant editor at Paul Hamlyn Publishing. Later she moved to Angus & Robertson where she worked for 14 years, beginning as Editor and moving through various positions to finally take on the role of Publisher. She says she always loved writing and telling stories but it wasn't until she began to tell stories to her own children that she decided to write them down and see whether they were good enough to be published. 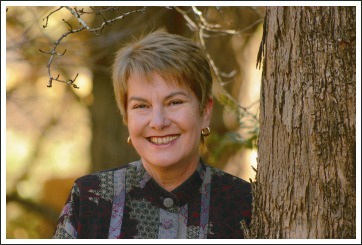 While working at Angus & Robertson, Jennifer began writing children's books, using her grandmother's name, Emily Rodda. Her first book, "Something Special", was published in 1984 and won the Australian Children's Book Council Book of the Year for Younger Readers award. Jennifer went on to become Editor of the Australian Women's Weekly, writing novels in her spare time. She left publishing in 1994 to become a full-time writer and now lives in the Blue Mountains (west of Sydney) with her husband, Bob Ryan. Jennifer has four adult children, including twin sons, with her first husband. In addition to the books for children written as Emily Rodda, Jennifer Rowe writes murder mysteries for adults under her own name. Altogether, she was written or co-authored over 48 books! 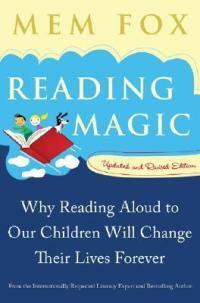 For details about other Emily Rodda books, check out her website.